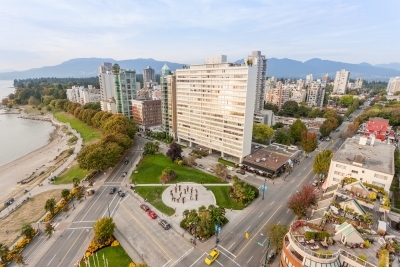 Best of the City: West End is voted Best Neighbourhood! The results are in! Check out the winners of this year’s Westender Best Of The City Awards.